We are very pleased to welcome Ted Galleta to the Sequretek leadership team. 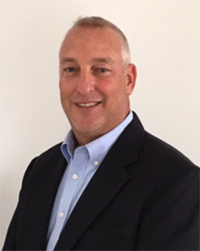 Ted joins the Sequretek group as VP of Sales – Americas in December 2018. In this role, he will lead our endeavours in the North American markets. He has over 20 years of enterprise sales and management experience. We are pleased to welcome Mukesh Jain as our Chief Operating Officer. He will oversee the architecture and implementation of novel cyber security solutions for our enterprise clients. 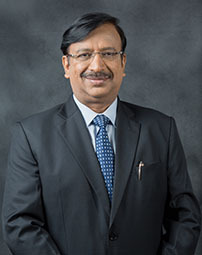 Mukesh is a seasoned leader in the technology space with 20 years+ of experience in the Financial Services domain. 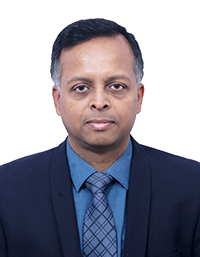 Santhosh George joined us in July 2018 as Chief Product, President – Products & Technology Officer bringing 30+ years of experience to the role. He is an experienced leader with a demonstrated track record of innovative thought leadership, leading global teams to success in enterprise software product suites and services. 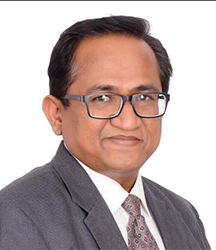 Udayanathan Vettikkat, joined us as Chief Sales & Marketing Officer. Uday heads Sales and Marketing for India, and is based out of Mumbai. He comes with 32+ years of leadership experience in Sales, Marketing and Technology.